John Dimaio owned and operated Shannock Hardware in Rural Valley for 35 years. With a fiery passion for cooking and an opportunity to sell the business, John decided to set up Fire – Food ‘N Fun in Indiana, Pennsylvania. Dimaio’s Fire – Food ‘N Fun is a store dedicated to people who love to cook, especially outdoor cooking. We carry a full line of rubs, spices, sauces and ingredients for the BBQ enthusiast. We also carry a full line of Delallo’s delicious products. 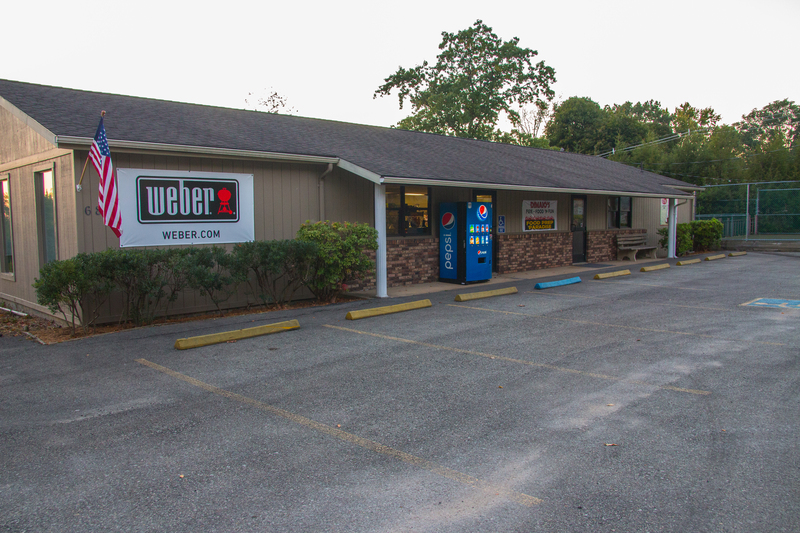 Fire – Food ‘N Fun carries a full line of Weber Grills, Traeger Pellet Grills, Bull Outdoor, Masterbuilt and Weston Smokers. In our product line is also a full set of Rome Cast Iron Pie Irons, Campfire Cookware and Lodge Cast Iron Cookware. Additionally, we are an authorized Case Knife Dealer with over 50 products in stock. Rounding things out are our Sausage Making supplies, Canning materials, crocks, jerky and bologna kits as well as White Mountain ice cream freezers.